The first two episode of our new series Two Gentlemen is out! Lemme know what you think besties. Starring the bearded Marianne Thamm and myself! Because…silliness! No old-timey men were hurt during the filming of Two Gentlemen. I got past security and spent some time at The Belmond Mount Nelson Hotel in Cape Town #fANNEcy. High tea, spa treatments (spa not Spar), gift shops, cakes, suites, sweets – we did it all! Thanks to the Nellie and their wonderful staff! No hotel staff were hurt during the filming of this video. I’ve been a massive fan of Mi Casa since Jika days, so having J’Something on the show is pretty much a life highlight. He talks about his very secretive marriage to Cordelia, we play Guess the Celebrity and the sexiest game ever, Chubby Bunny. 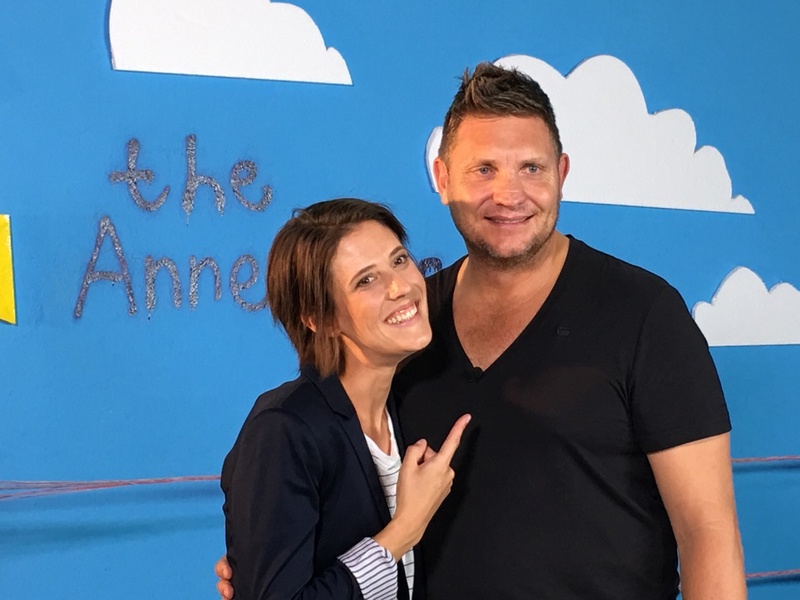 No celebrities were hurt during the filming of The Anne Hirsch Show. 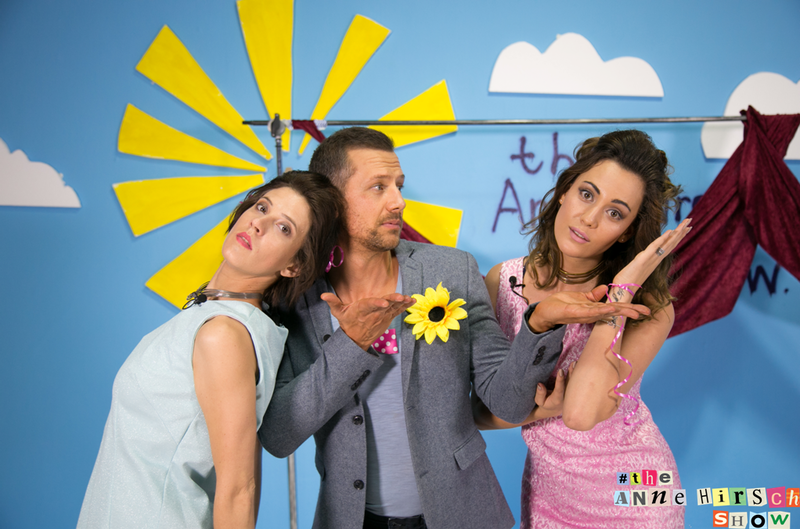 Die Kaptein and South Africa’s favourite los lappie, pop star, Kurt Darren joined me for a psychological test in studio and we #DansInAfrikaans! Kurt, if you’re reading this, please return my calls or just leave some snacks out, it’s getting cold now and your garden has no heating! 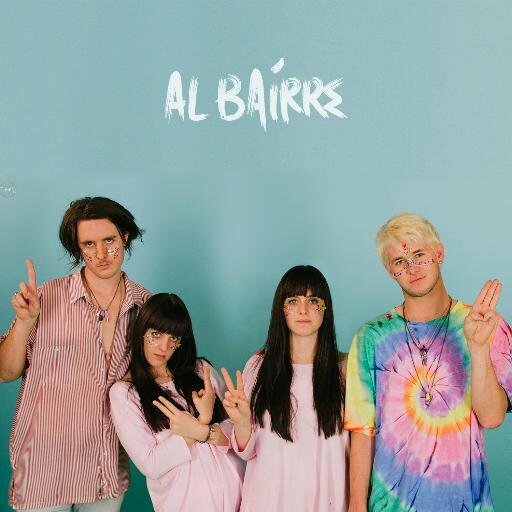 Al Bairre is Cape Town’s sexiest band at the moment… guys they have twins in the band! We head to the Company Gardens to spread the holiday joy to the dirty pigeons and rabid squirrels and I see just how many holiday puns I can make in under 5 minutes. We’ll be back in 2016 besties! 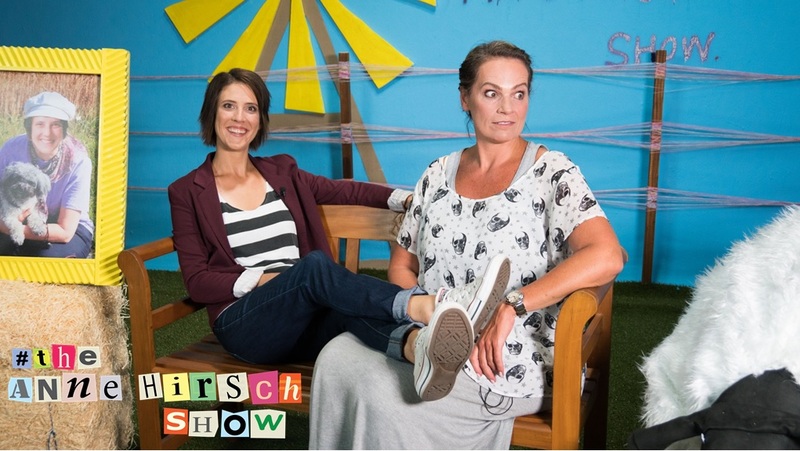 The first episode of the Anne Hirsch Show will be posted soon.